Hello Edmonton and surrounding area! I’ll be Skyping in from France to celebrate the release of What We Buried at 12pm on March 2nd, 2018. I’d be so happy to see you there! 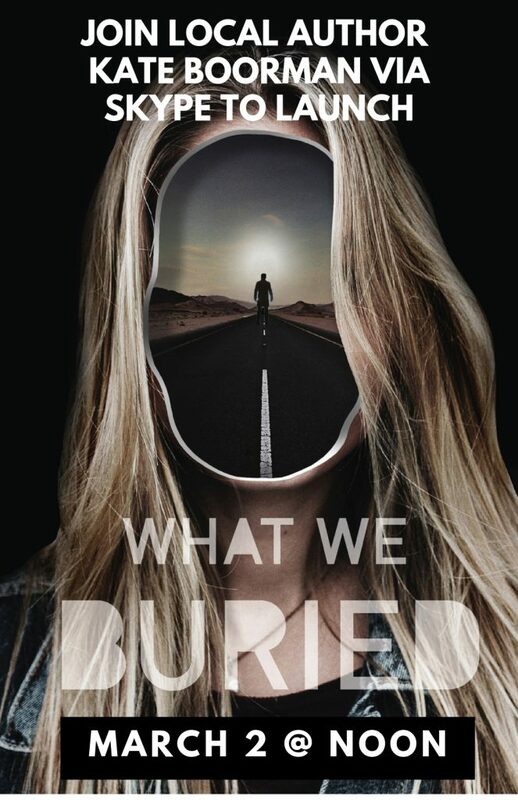 What We Buried will release February 26th, 2019! 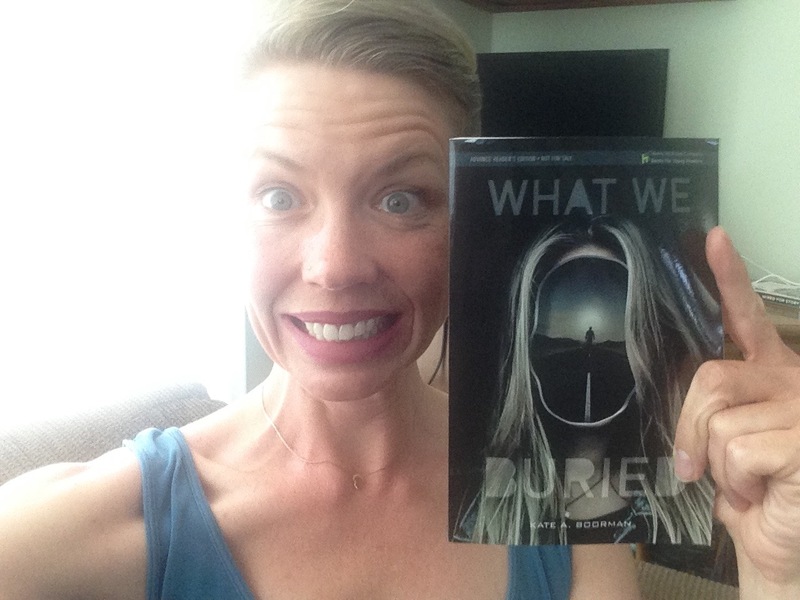 You can preorder here (or at your local indie)!